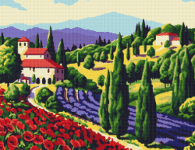 Cross stitch pattern of a beautiful summer landscape in Tuscany. 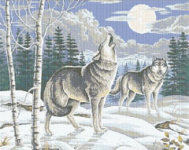 Winter cross stitch pattern of wolves howling at night. 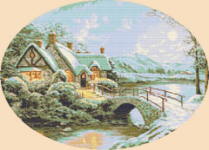 Beautiful cross stitch pattern of a winter landscape depicting a lake with a snow-covered house. 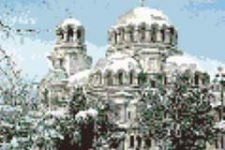 Golden branch with acorns and leaves celebrating the autumn season. 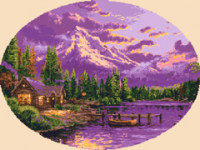 Cross stitch pattern of a sun loving tropical palm tree.